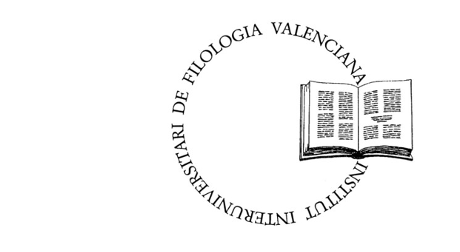 Caplletra is an international journal of philology that publishes original research on all aspects related to languages ​​and literature, with a special focus on Catalan Philology. It is addressed to all researchers in these areas. The journal has been published twice a year, in spring and autumn, since its first volume, in 1986. 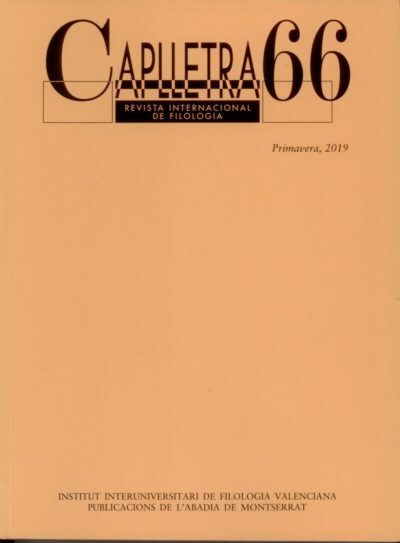 Caplletra is edited and published by the Interuniversity Institute for Valencian Studies (Institut Interuniversitari de Filologia Valenciana, IIFV) and Publicacions de l’Abadia de Montserrat (PAM). Caplletra’s editorial team includes the Editorial Board of the journal and the Scientific Committee. Caplletra only accepts original research papers not previously published in any other way or in any other language. Papers received by Caplletra undergo a strictly anonymous double-blind peer review process. Reviewers are researchers from outside the Editorial Board and the Institut Interuniversitari de Filologia Valenciana (IIFV), the Research Institute that publishes the journal. More than 80% of papers published by Caplletra are by authors from outside IIFV and the journal Editorial Board. Each volume of a Caplletra consists of three sections, namely a miscellaneous section, a monographic section and reviews. Caplletra has been published regularly twice a year since it first appeared in 1986. The editorial team of Caplletra follows a series of technical and ethical protocols in its review and publication system and carefully monitors any suggestion of malpractice. Caplletra is indexed in platforms for the assessment, identification and/or impact of scientific journals, search engines for open access journals, journal directories, libraries and networks and collective catalogues. 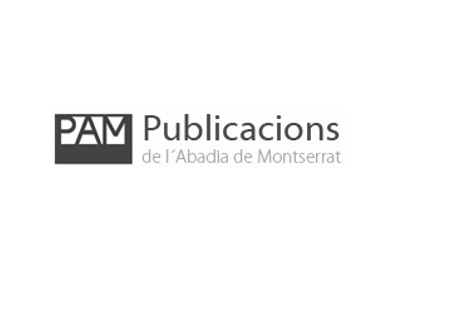 Els textos publicats en aquesta revista estan –si no s’indica el contrari– sota una llicència de Reconeixement-NoComercial-AmbObraDerivada 4.0 Internacional de Creative Commons.